Premium Infused CBD Massage oils! 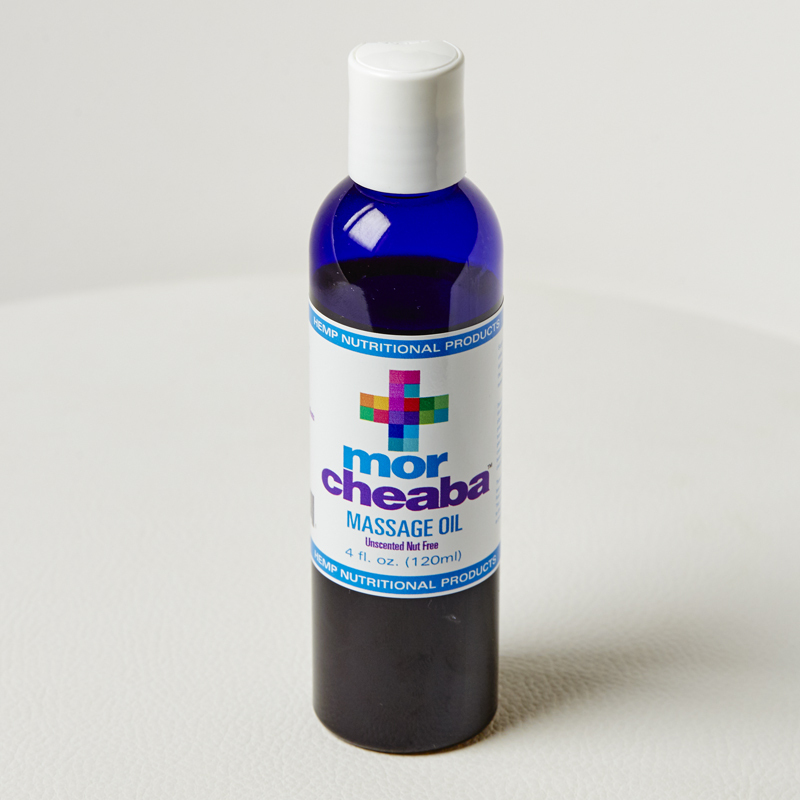 Check out the Morcheaba CBD massage oil line up. Made with all natural ingredients including USDA Certified Organic Hemp Farm extracts, apricot seed oil, sweet almond oil, jojoba oil, therapeutic grade essential oils…and even an allergen free formula! 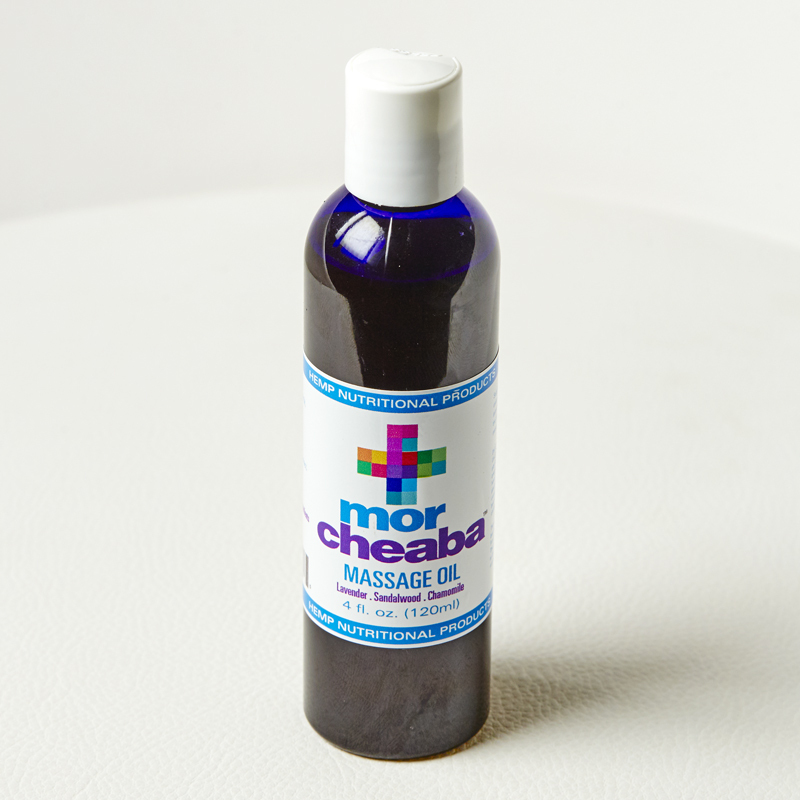 To relieve sore muscles and aching joints, look no further than our artisan crafted CBD infused Massage Oils. Our hemp based massage oils are infused with fine essential oils to relax, stimulate, and soothe the senses!